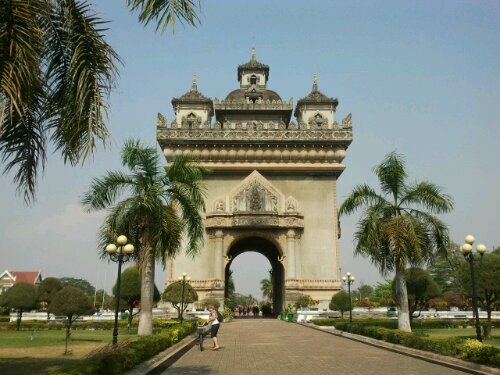 Laos … what a simply beautiful country. We only had the time to check out the Capital City of Vientiene and it was like going 50 years back in time. Life is simplier here…easier, less rushed. It was exactly what I need after a month of training. I needed to relax. As dancers we find ourselves running around. There is always another gig or another job. This is why it is important to schedule down time in your week and overall in your life. I am a middle eastern dancer with a background in many forms of dance. I love dance and belly dance. Posted on March 4, 2013, in Uncategorized. Bookmark the permalink. Leave a comment.